Tiannagh started Irish dancing at the age of 4 in the UK with the Grant School. She went on to compete across the world achieving the All England Champion title, All Ireland and International title and placed in the Top 10 at the World Championships. 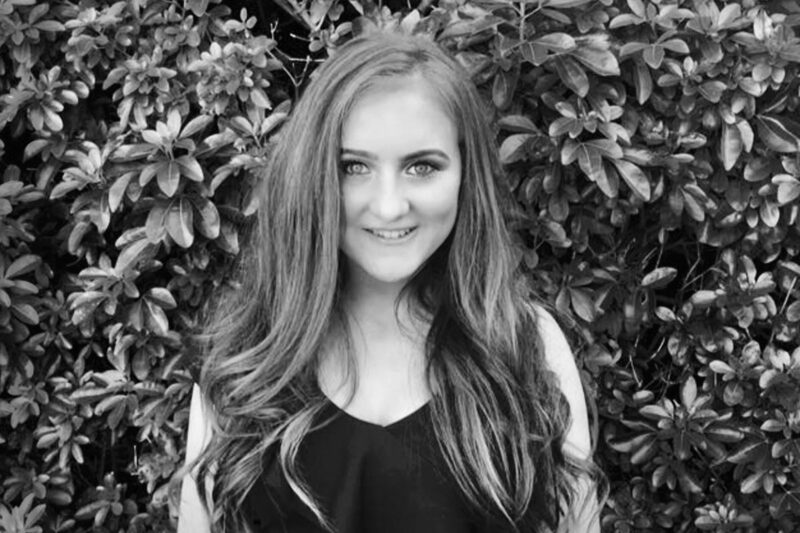 She started her professional career aged 18 with the ‘Emerald Isle’ Resort Show in Cyprus in 2017. Tiannagh has since continued to work for Legacy Entertainment Group on board MSC Davina and in Cyprus with ‘Emerald Isle’ and as part of the cast of the ‘Murphy’s Celtic Legacy’ 2018 French Tour. 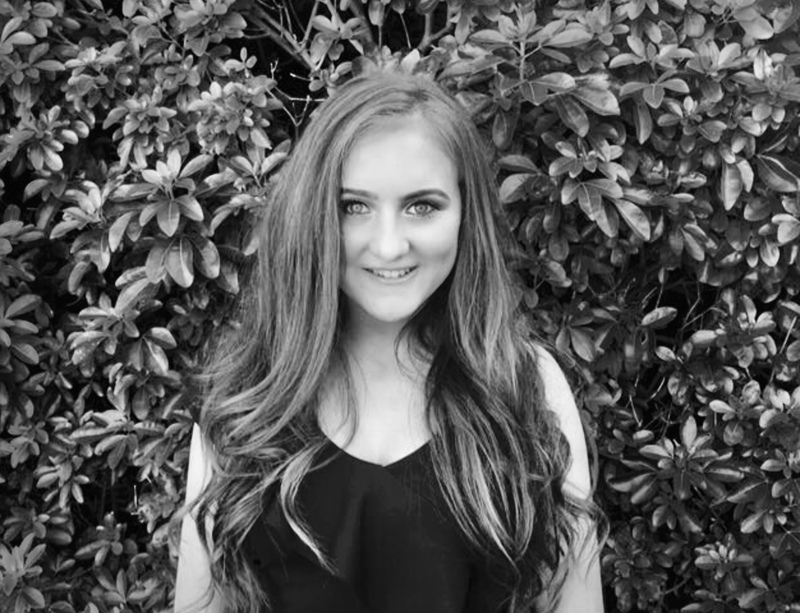 She was awarded the ‘Murphy’s Masterclass: Pat Murphy Livingstone Scholarship’ and attended the UK Masterclass in preparation for the 2019 North America Tour. Tiannagh is extremely grateful to continue her work with Legacy Entertainment Group and ‘Murphy’s Celtic Legacy’.